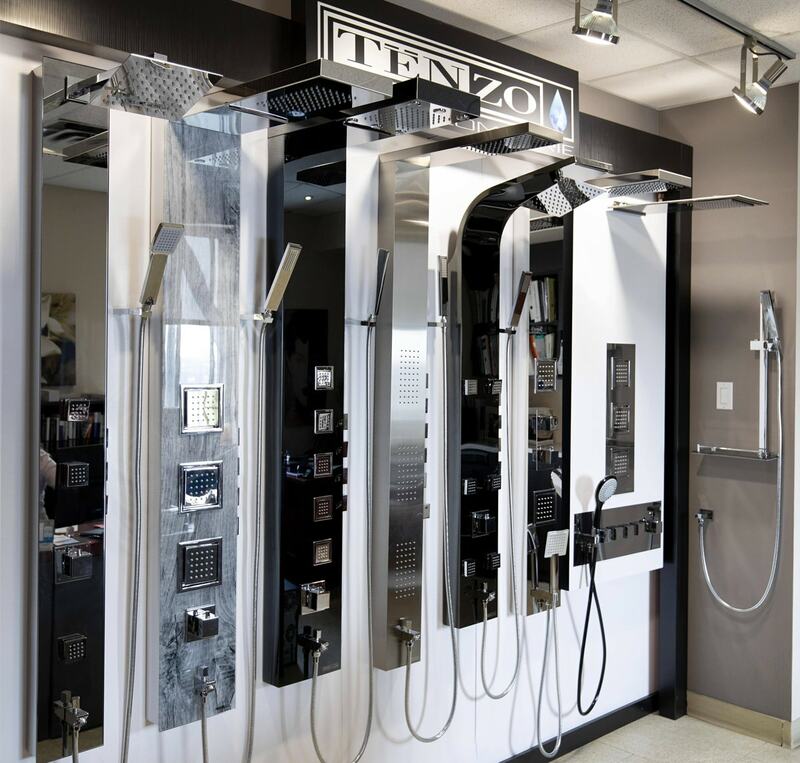 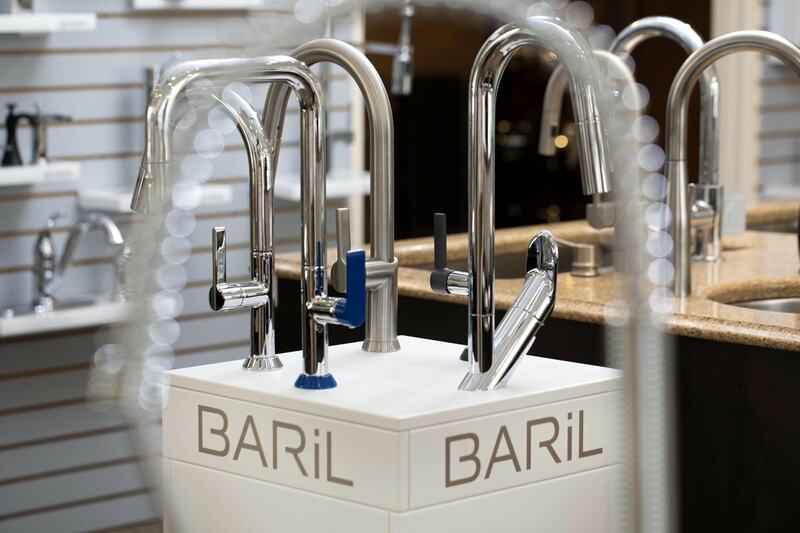 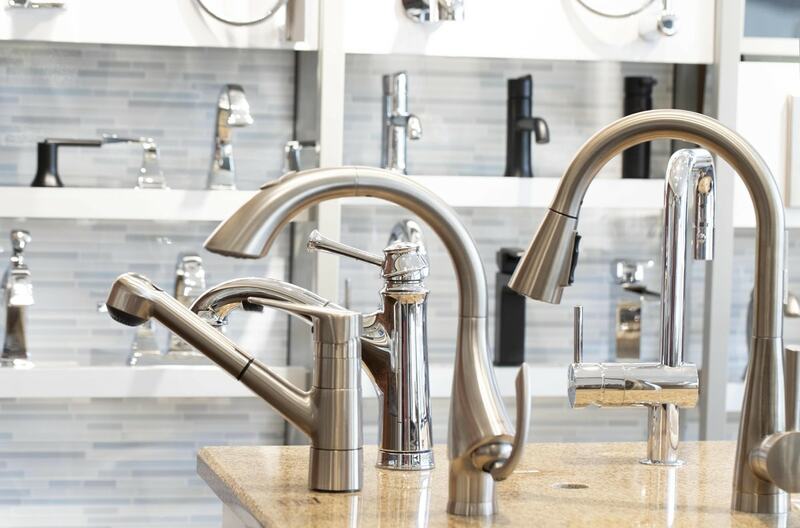 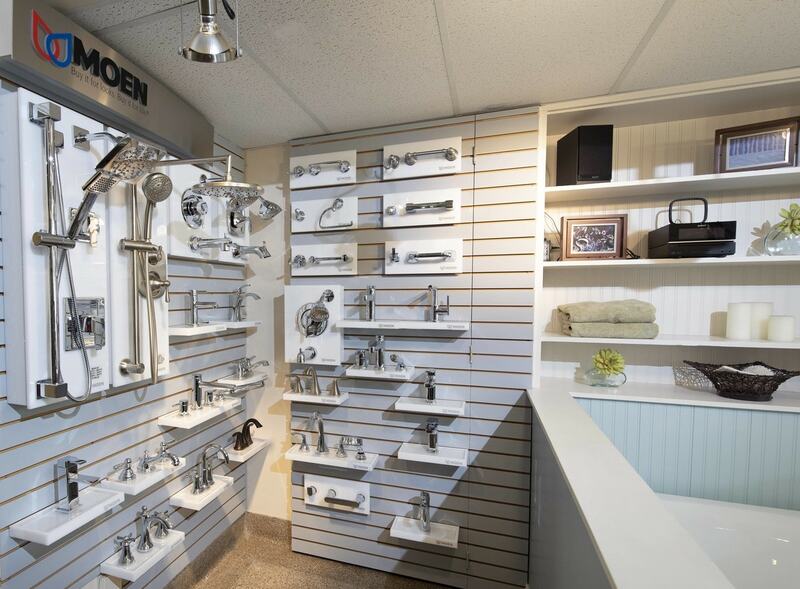 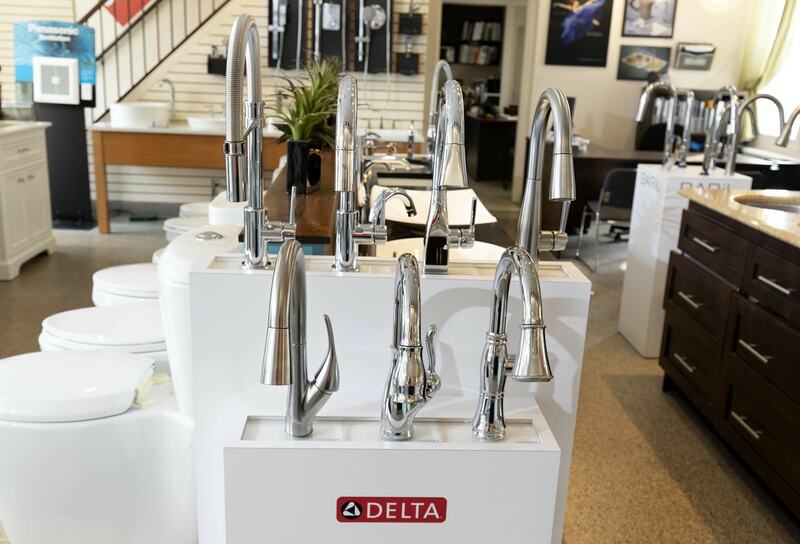 Our showroom at Nelco was designed with our many clients’ requirements in mind and goes beyond the specialized materials available at our counter to include an array of trending plumbing products to meet your every need. 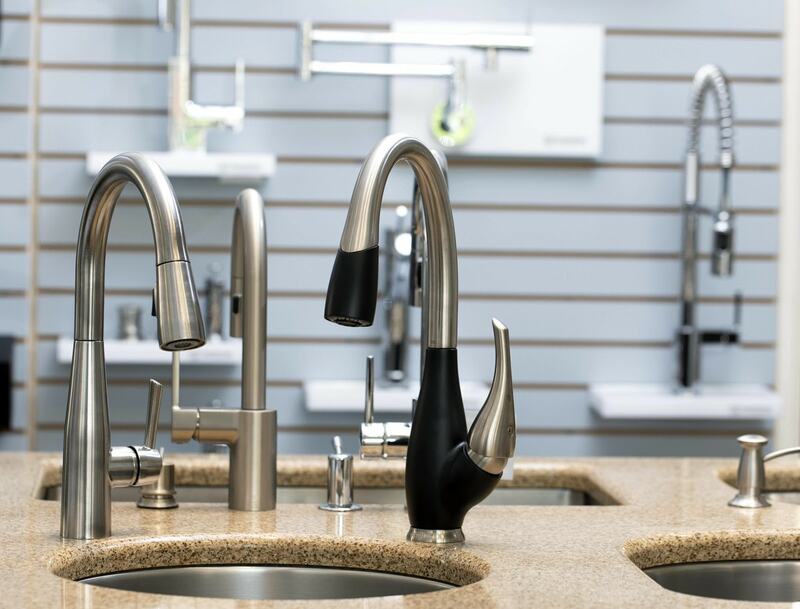 Our consultants will be pleased to guide you through our vast inventory of faucets, fixtures and accessories for kitchens and bathrooms. 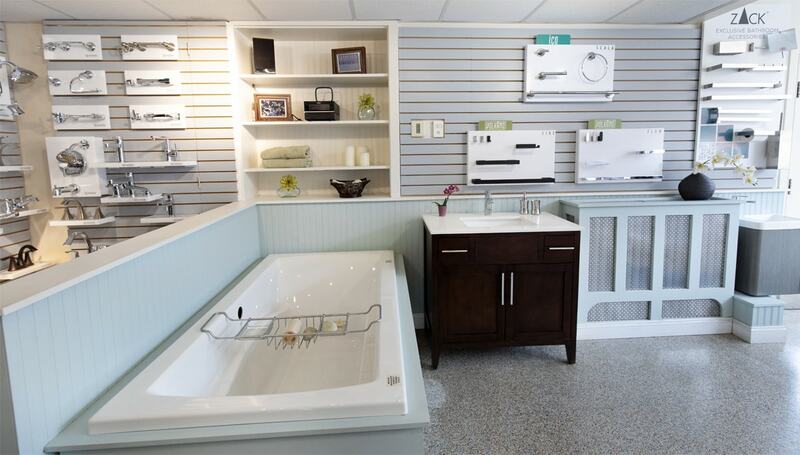 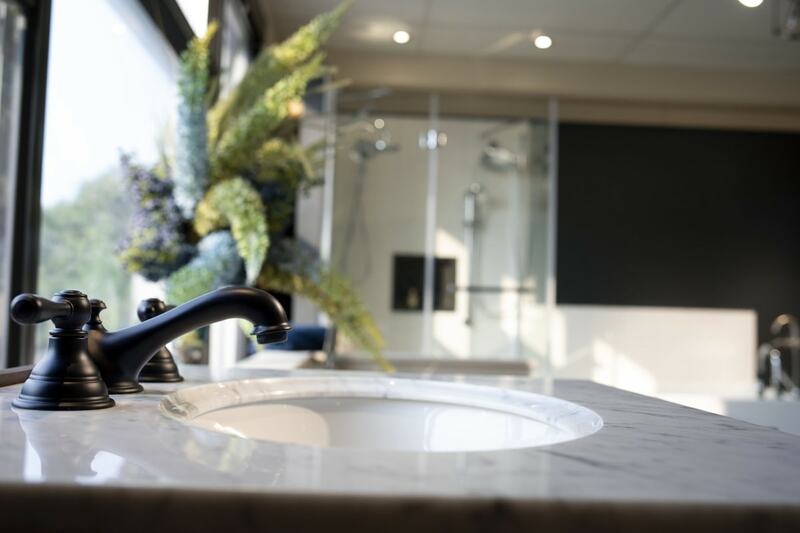 Our displays include numerous models of bathtubs, shower systems, toilets, and kitchen and bathroom sinks. 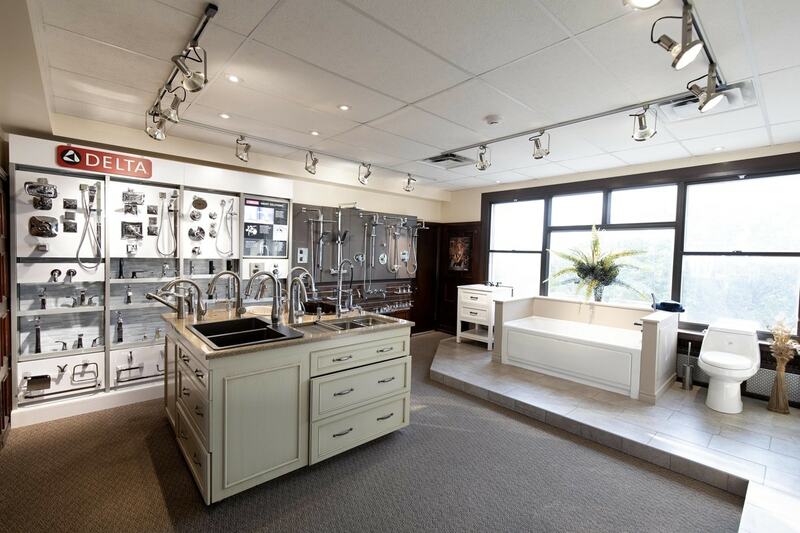 The entire team in our showroom is happy to welcome you from Monday to Friday, 8:30 a.m. to 4 p.m. To help us best serve you, please make an appointment before coming in to meet our consultants. 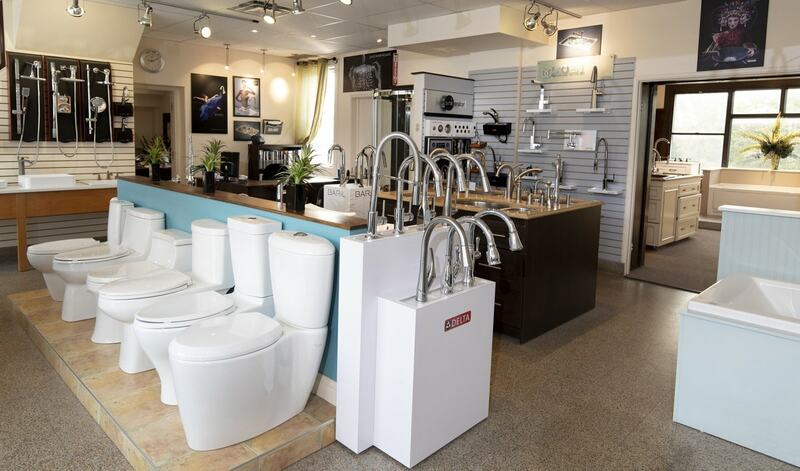 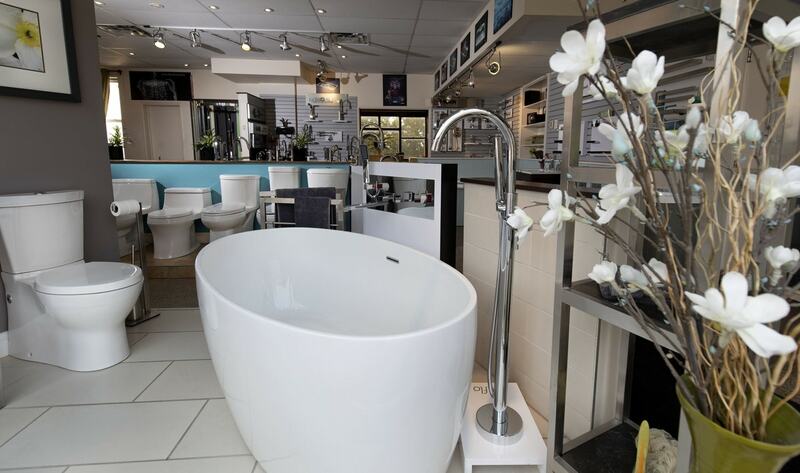 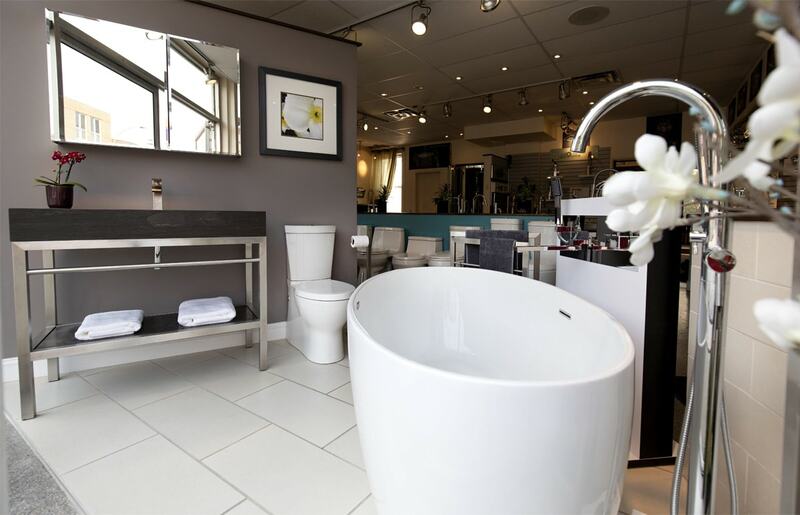 Start shopping for your bathroom and kitchen now with a 360 virtual tour of our showroom.